Sentenced in April 2010 to life imprisonment for “helping to instigate deadly ethnic rioting in Urumqi in July 2009”. 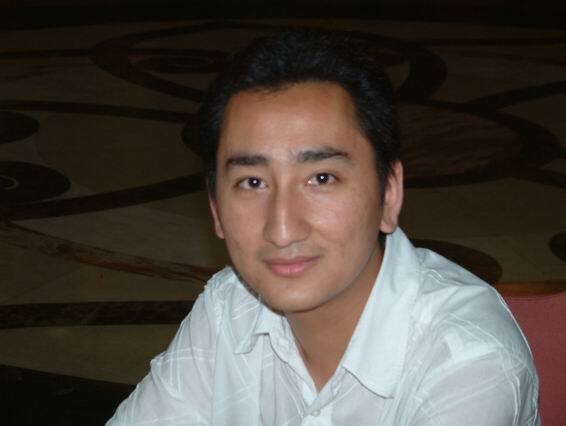 According to Radio Free Asia (26 August 09 and 2 September 09), public security officers in Beijing took Uyghur Web site administrator Memetjan (Muhemmetjan) Abdulla (born in 1977) away in mid-July 2009. Memetjan Abdulla was a journalist at China National Radio and also an administrator for the Web sites Uyghur Online and Salkin. 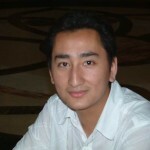 Based on information that Memetjan Abdulla’s friends sent to Radio Free Asia (20 December 2010 and 21 December 2010), the Urumqi Intermediate People’s Court tried and sentenced him to life in prison on 1 April 2010, at the same closed trial as for Gulmire Imin. Precise charges against him are not known, however it is believed that he was charged for “Helping to instigate deadly ethnic rioting in Urumqi in July 2009”. He reportedly translated a World Uyghur Congress (WUC) announcement calling Uyghurs abroad to protest official handling of attacks against Uyghurs in Shaoguan, Guangdong, in June 2009, which he had taken from a Chinese-language Web site and reposted in translation on Salkin. He also reportedly spoke to foreign reporters in Beijing about the Shaoguan incident, which preceded demonstrations and riots in Xinjiang in July 2009. Authorities reportedly charged that he helped incite the July events. His prison location is not known.